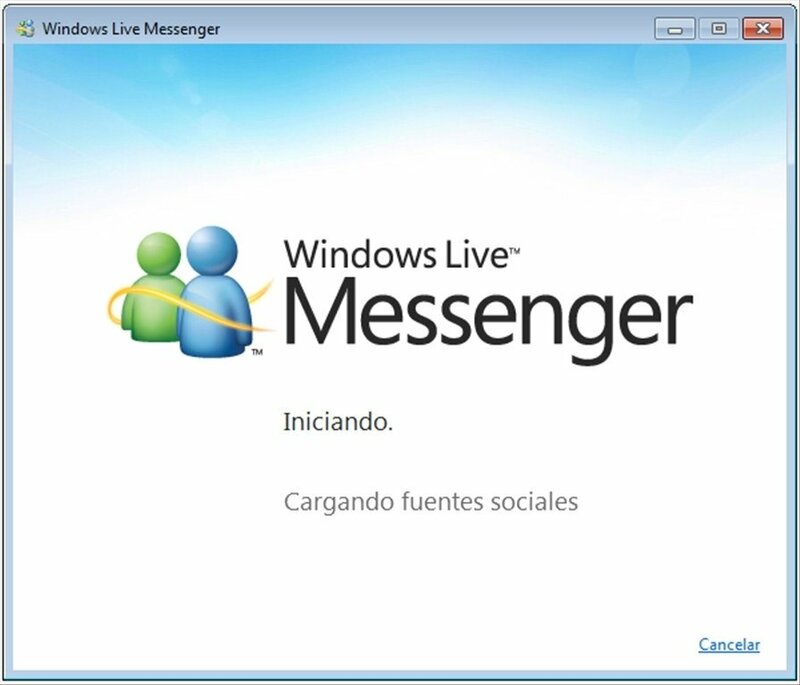 The new version of Messenger by Microsoft is available for the Windows 7 and Windows 8 operating systems. Messenger has the same interface as prior versions and is as easy to use. 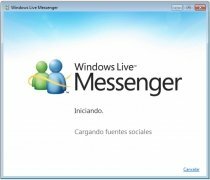 The classic Messenger, now in a new special version for Windows 7. Search box to locate contacts quicker and search on the Internet. 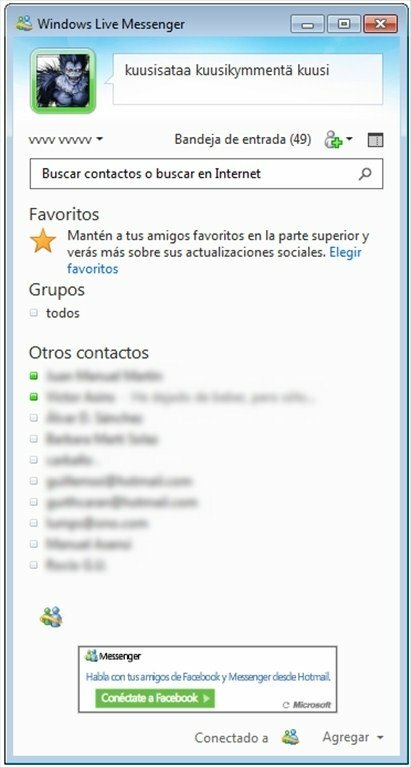 Possibility to give priority to your favorite contacts. Quickly access your inbound mail tray. Easily change the message show by your avatar. Functions to share images, links and files. Possibility to take part in video calls. Compact and extended view, depending on your needs. 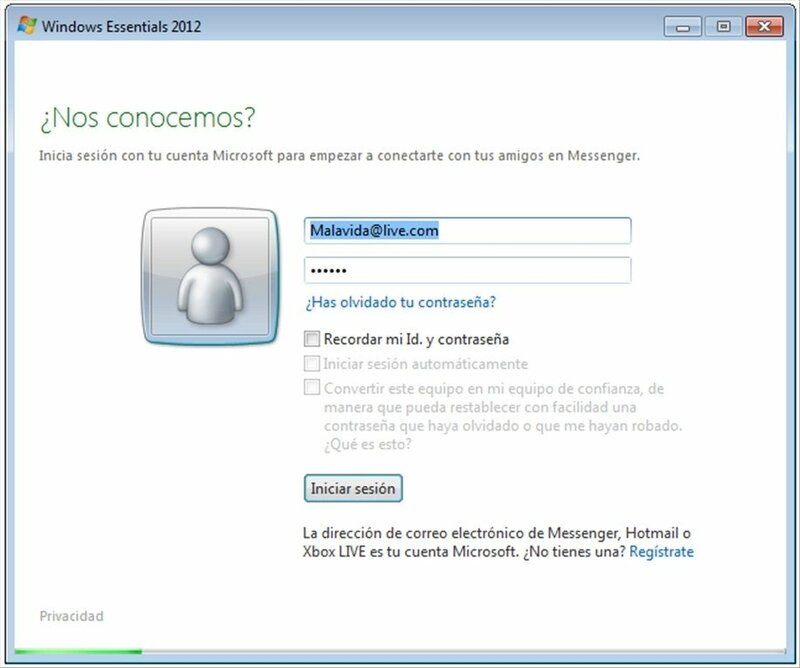 The instant messaging application by Microsoft presents good integration with social networks such as Facebook and LinkedIn. Furthermore, by means of shortcuts it will provide you with the possibility to know the latest updates of your contacts and the information you have recently published. 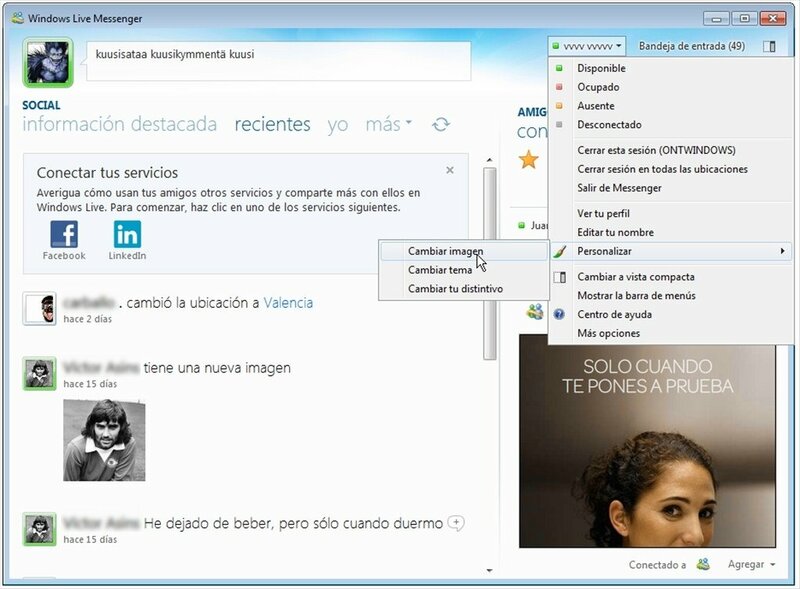 There are few innovations in Messenger 2012. In this new version of Messenger they have fixed errors and carry out subtle modifications, like the new video call icon. Download the real Messenger by Microsoft for free to communicate with your contacts on the new Microsoft operating systems. New icon and modification of the functioning of the video call option. Requires an Internet connection to install the program. Requires a Microsoft ID, you can create an account from the application.